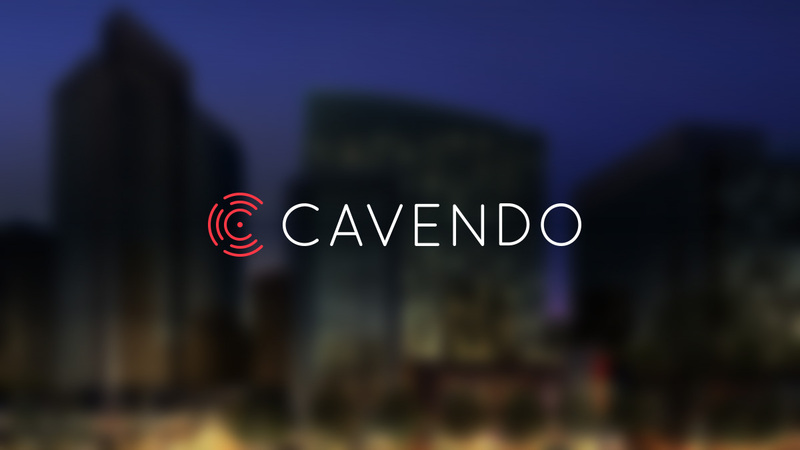 A new Cavendo is here. Simple pricing plans. Gone are the days of negotiating lengthy contracts just to get a website done. Our simplified pricing gives you the support and services you need based on your goals. Whether you need us to maintain your existing website or to rebuild your entire online presence, we’ve got your back. Access to more services than before. The web is constantly changing and so are the types of services we provide. We’ve expanded our new plans to include additional services like content strategy and writing, social media management, and greater access to reporting. Greater knowledge sharing. We are committed to sharing some of the tricks of the trade and our experiences with you. Keep an eye on our blog as we roll out new articles. New and improved MyMediaRoom. Earlier this year we rolled out a newly redesigned MyMediaRoom, the easiest way to setup a media room for your organization. Check it out for your business or organization today. Let us know what you think! We’re always open to your feedback as we continue to learn and grow.